There are new characters from KOTOR coming! A hairy man, a blue woman, and a robot. Oversimplified? Fine! The new characters coming are Zaalbar, Mission Vao, and T3-M4. We will review the kits, discuss where they may fit in in the game, and, of course, answer questions you have about all of this! 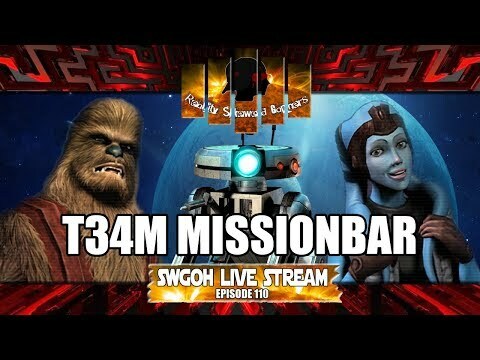 So join us in this SWGOH Live Stream episode! !